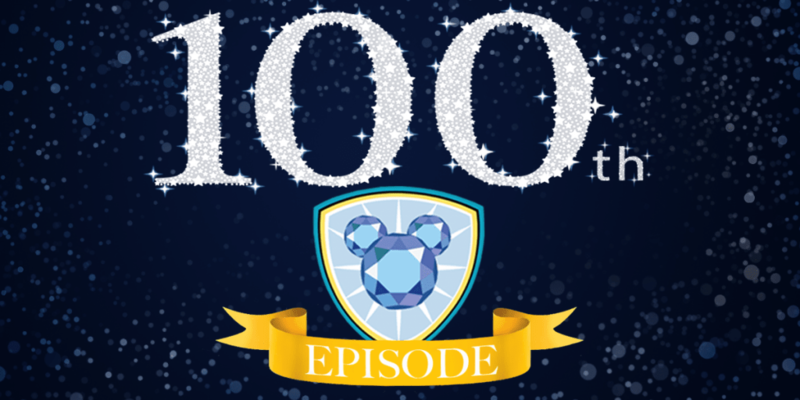 We made it to our 100th episode! A huge thank you to all our fans of the TDR Now Podcast. We couldn’t do it with you all. In this special episode, we go over our favourite things at Tokyo Disney Resort, Hong Kong Disneyland, Shanghai Disneyland, and things we enjoy in their respective cities! Feature photo created by @gpaolinellisketch.